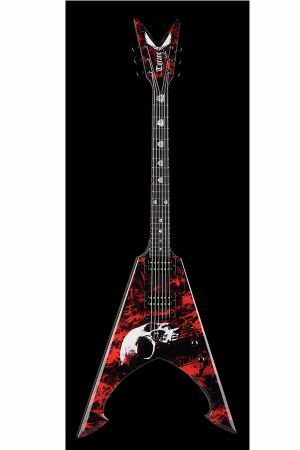 DEAN MICHAEL AMOTT TYRANT BLOOD STORM W/CASE Used In perfect condition, as new!! Dean Michael Amott Tyrant Bloodstorm Electric Guitar Case : Dean is proud to introduce the Michael Amott Signature Guitar! Michael Amott has established himself as one of the premier shredding guitarist playing today with bands Carcass and Arch Enemy.